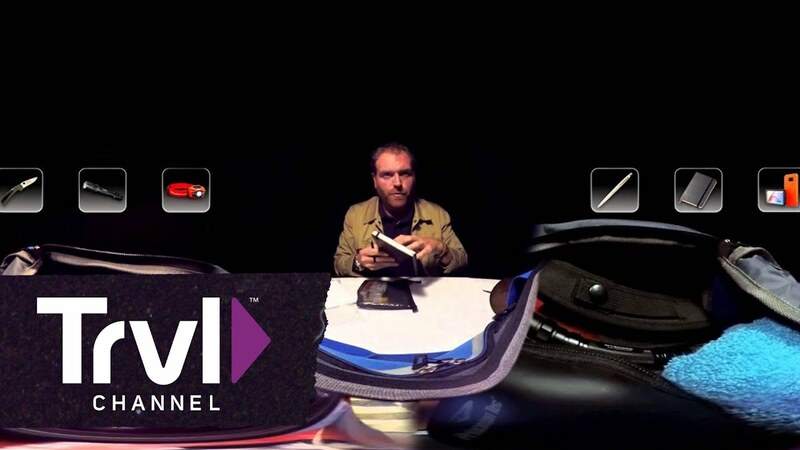 What Star Wars fan hasn’t dreamed of sitting in the cockpit of the Millennium Falcon? 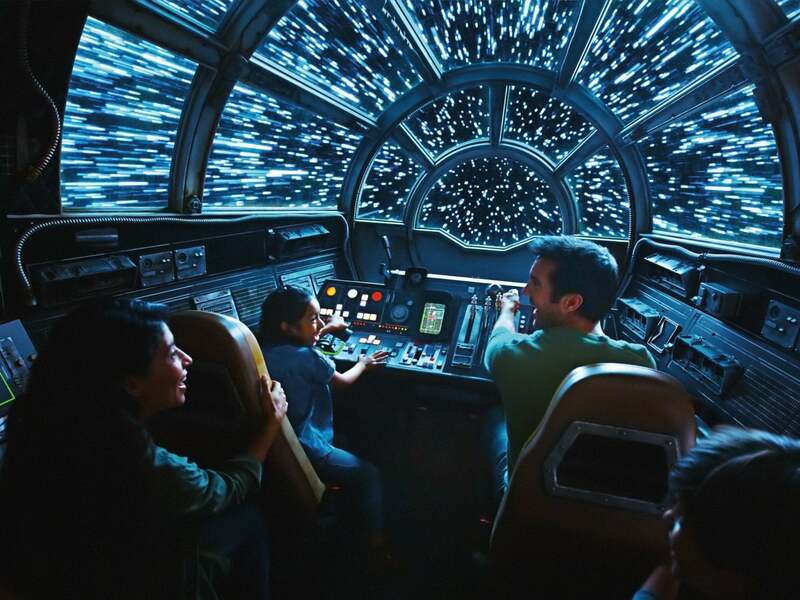 Well, those dreams are about to come true, as Galaxy’s Edge sets to open to the public in Disneyland, Anaheim and Disney World, Orlando, It’s the biggest expansion to the parks yet, while the creative team behind it – during the Galaxy’s Edge panel at Star Wars Celebration – have also teased that it will reach new levels of immersion. The new land will drop you in the middle of Black Spire Outpost, on the planet of Batuu, during the time of the new trilogy. 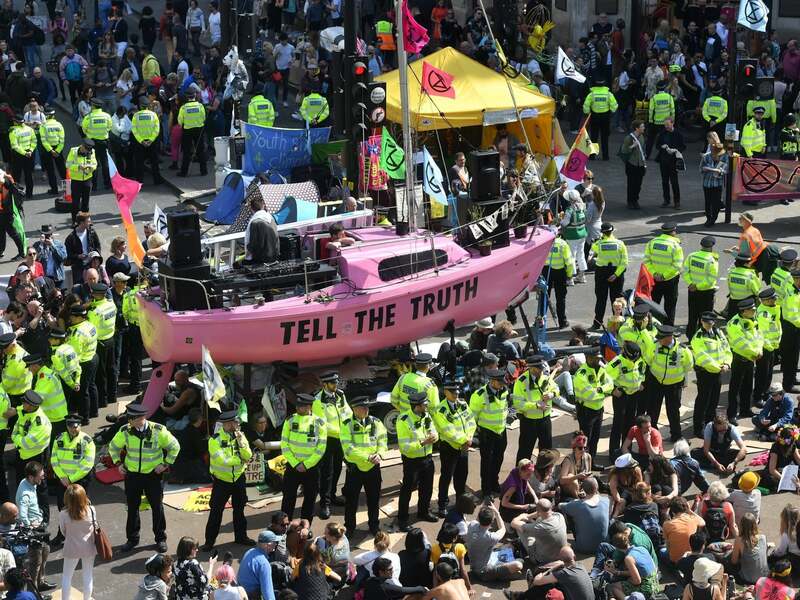 The place is inhabited largely by smugglers and rogue traders, although the First Order and the Resistance have been battling for control of the settlement. Galaxy’s Edge will feature two new attractions: Smuggler’s Run and Rise of the Resistance. The former will transform park guests into the crew of the Millennium Falcon, allowing them to actually control the iconic Star Wars ship. 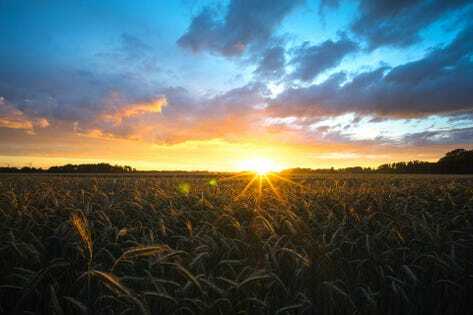 If you’re a little bit of an amateur pilot and crash into things on your journey, then sparks will fly and alarms will begin to sound. 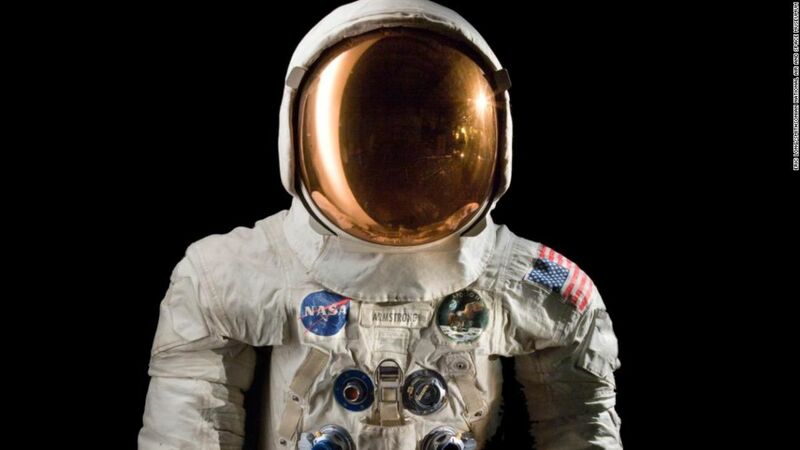 When you leave and walk down the Falcon’s famous hallways, lights will be broken and you’ll hear some furious voices on the comms link. 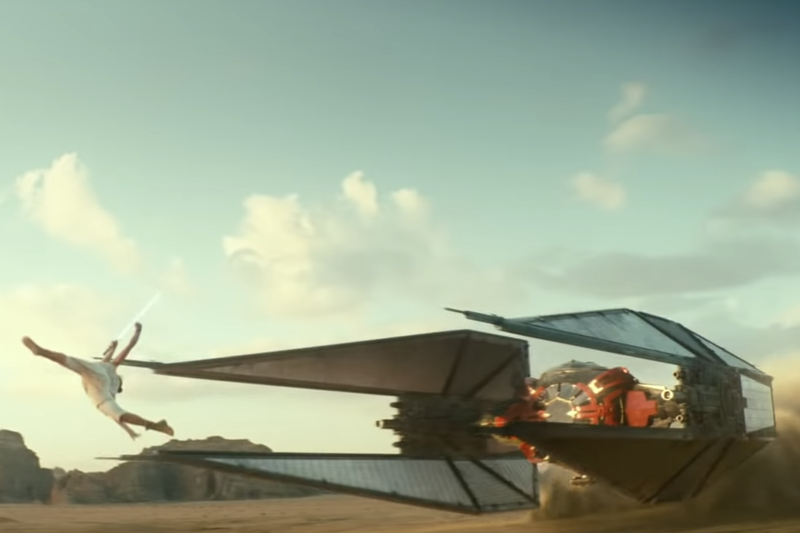 On Rise of the Resistance, trackless vehicles will guide you through an adventure where you become captives on a Star Destroyer and attempt to make a daring escape, crossing paths with the likes of Kylo Ren, Rey, Poe, and BB-8. 1/13 Who are you, Rey? 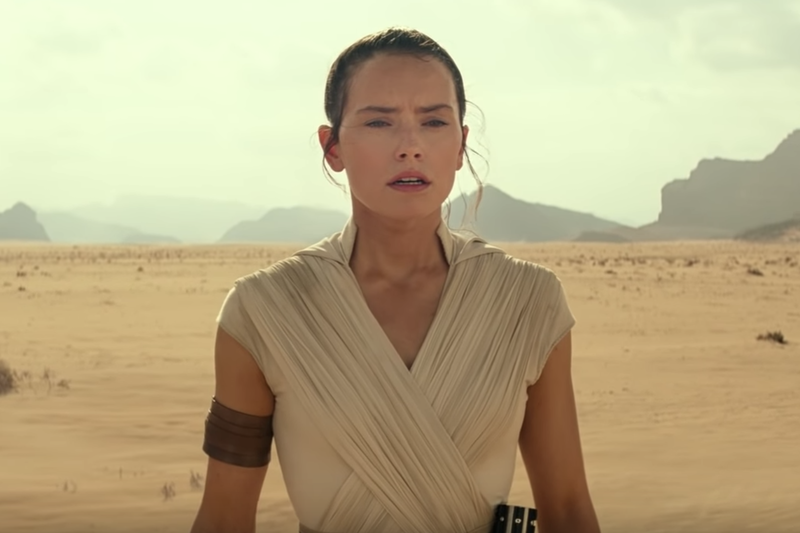 It seems extremely likely (some might even say crystal clear) that The Rise of Skywalker will shed light on Rey’s origins – namely her possible Skywalker heritage. It is unknown exactly how this will play out, though. 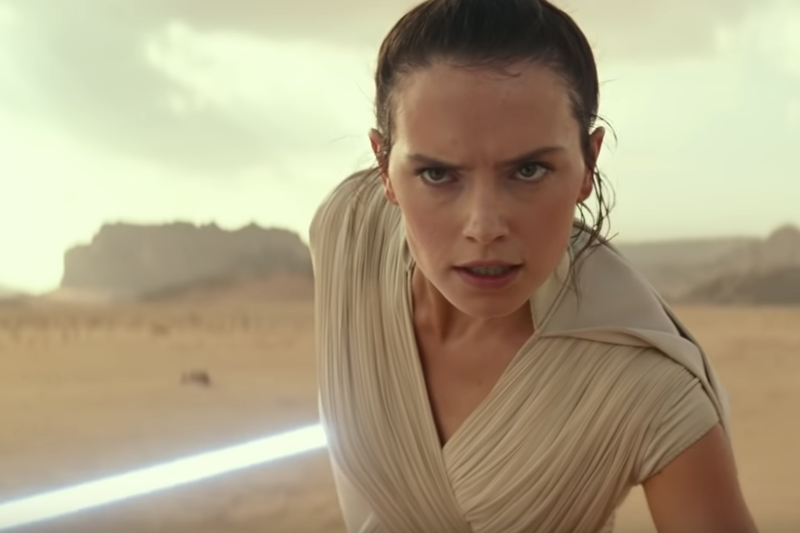 Is Rey a Skywalker by blood, or by spirit? Rey still has the blue lightsaber she inherited from Luke! And it works! 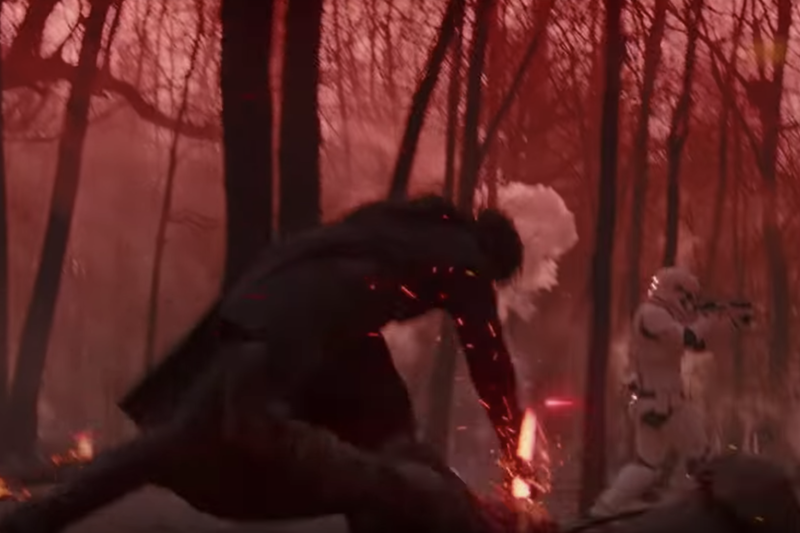 It definitely looks like the fighter Rey is about to jump over (and presumably damage with her lightsaber) is Kylo Ren’s. Speaking of Kylo Ren, what is he up to? 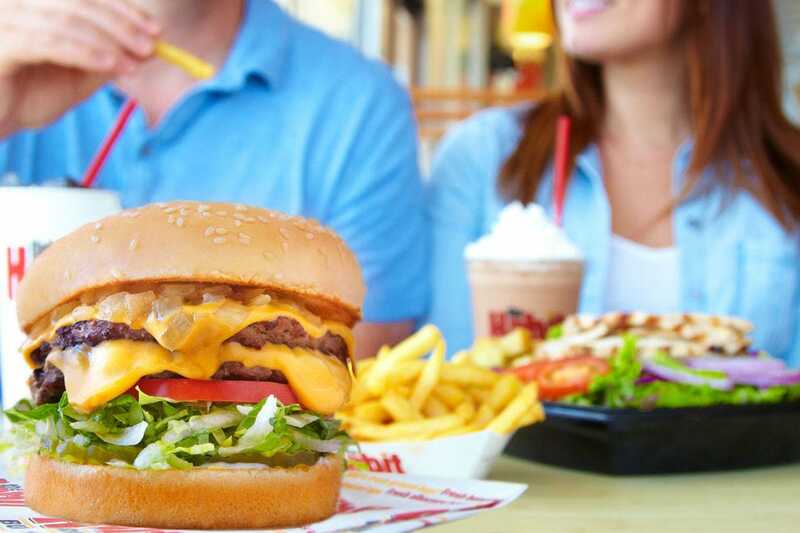 Well, he’s definitely up to no good. And he’s accompanied by a Stromtrooper, which rarely means good news. 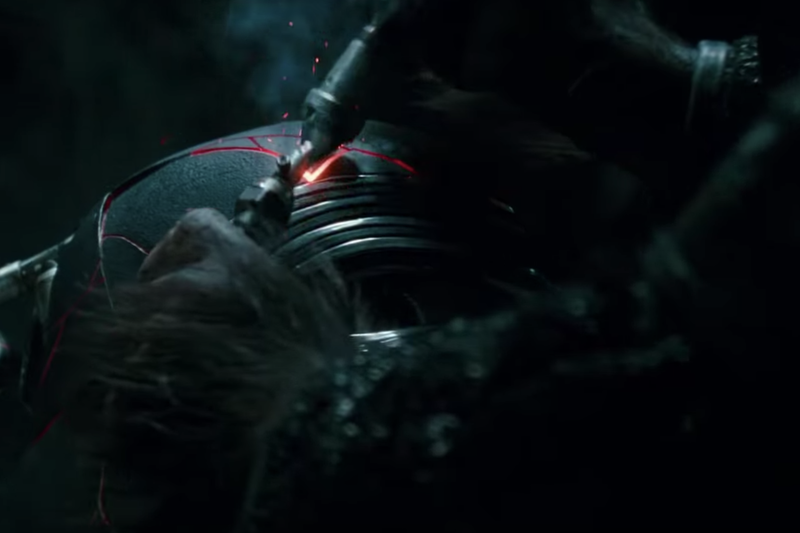 Kylo Ren’s helmet is shown getting re-forged. 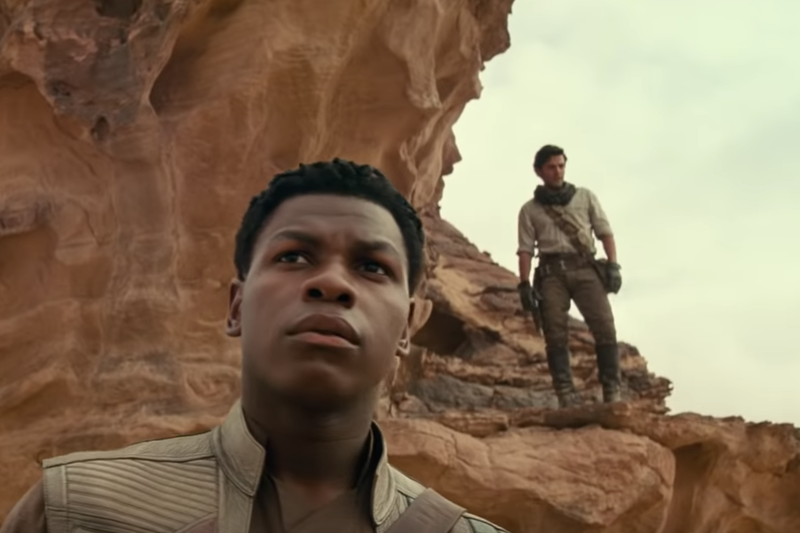 In case any one had doubt: Poe and Finn are back. 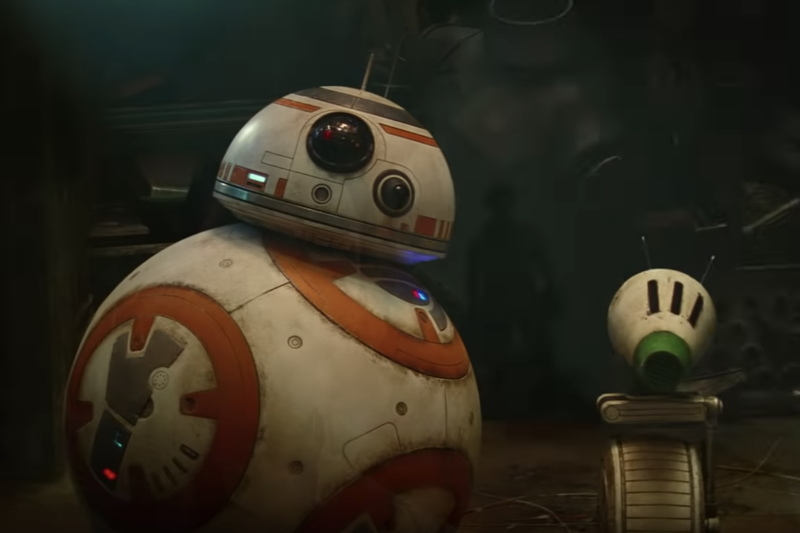 Looks like BB-8 has a new droid buddy! Very cute. 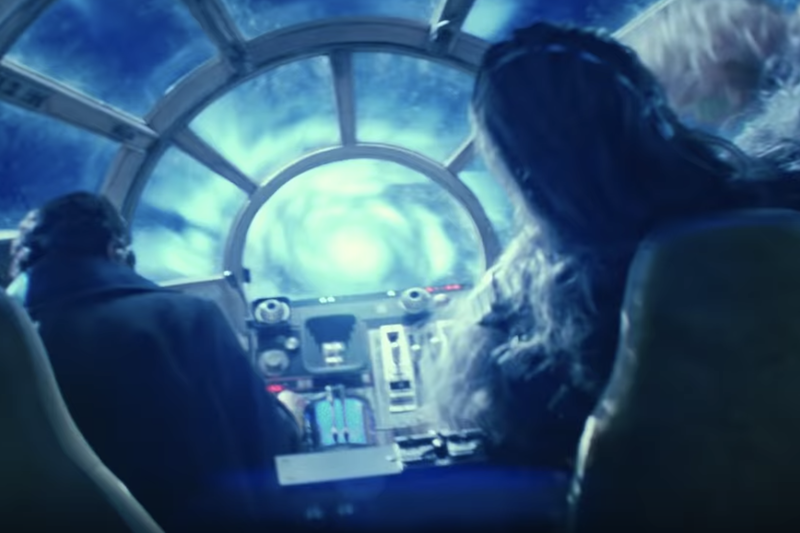 Look at Chewbacca flying the Millenium Falcon with Lando Calrissian! 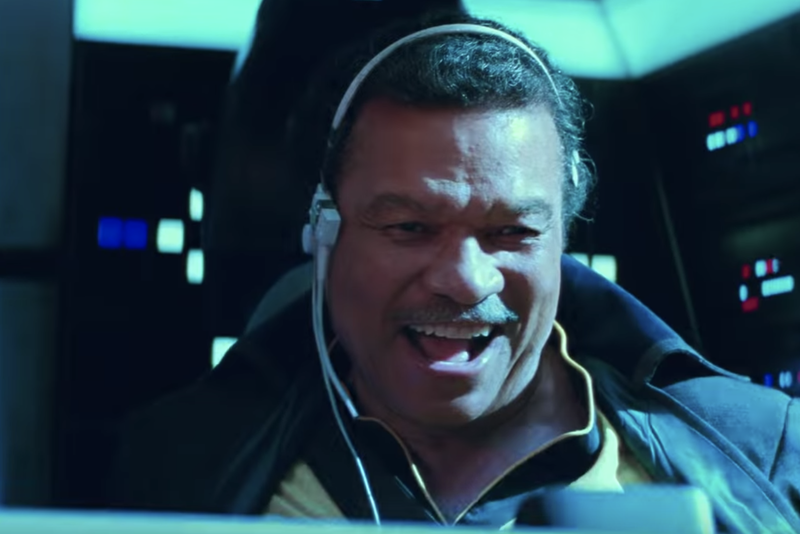 Speaking of Lando, the trailer marks the return of Billy Dee Williams, who last played the character in Return of the Jedi 36 years ago. 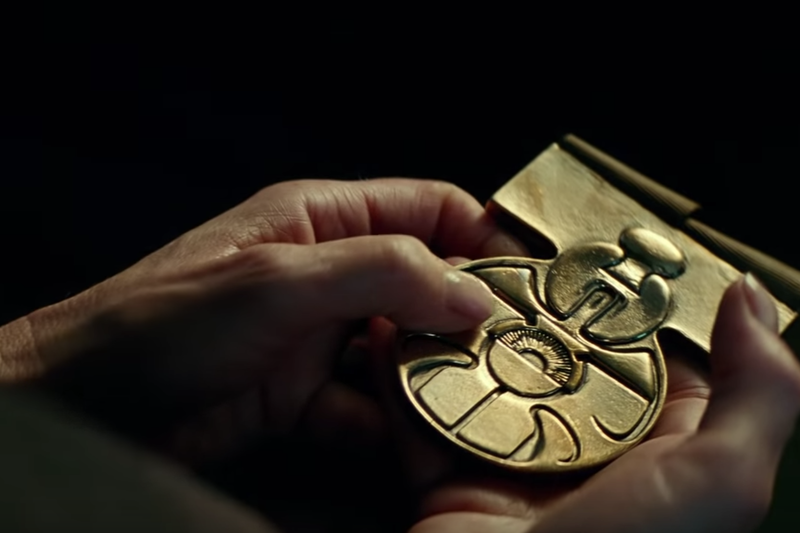 Eagle-eyed viewers have pointed out on Twitter that this medal is extremely similar to the ones Luke and Han Solo receive from Leia during a ceremony at the end of A New Hope. 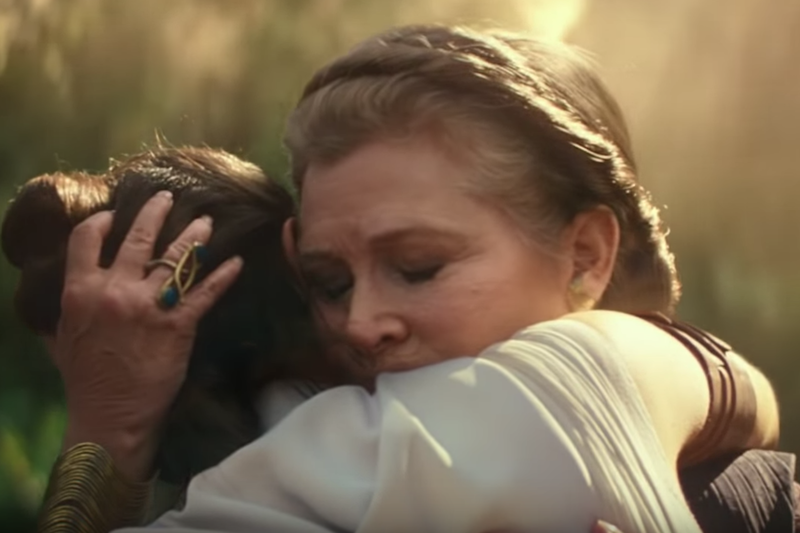 Carrie Fisher’s Leia can be seen in the trailer giving Rey a heartfelt hug. Deleted scenes from The Force Awakens were used in order to feature Fisher, who died in December 2016, without resorting to CGI. 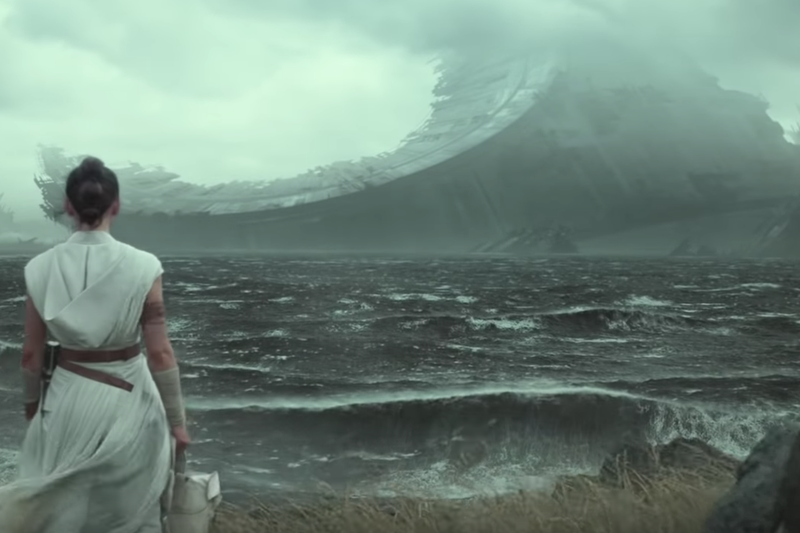 It looks like Rey is staring at the Death Star II here, possibly on Endor.  Yes, this is a dark screen. At the end of the trailer, the screen goes black, and Palpatine’s cackling laugh can distinctly be heard – a surprise that few saw coming. Yet, the Imagineers (the designers behind the Disney parks) have ensured every aspect of your visit is immersive and kept on theme, including all the land’s shopping and dining opportunities. You can taste blue milk and build your own lightsaber, while even the Coca-Cola bottles will be appropriately themed, with the logos written in Aurebesh. Of course, weary travellers will be in search of a well-stocked cantina, with Galaxy’s Edge offering one where alcoholic drinks will be served and music will be provided courtesy of DJ Rex – the same Rex who piloted your ship in the original version of Star Tours. You won’t hear the iconic song from A New Hope, performed by Figrin D’an and the Modal Nodes, but will discover some of their other musical hits. You’ll also get the opportunity to meet Doc Ondar, the head of the local black market. His shop will be filled with Easter eggs drawing from the entirety of the franchise, with Ondar himself having (very briefly) been introduced to us in Solo. 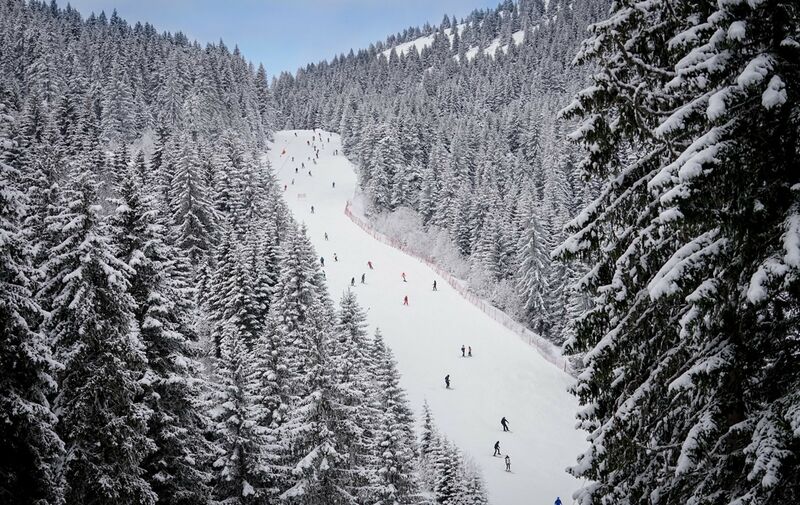 And there’s plenty of returning talent, too, with John Williams composing brand new music for the land and Frank Oz providing the voice of Yoda, who will make an appearance somewhere in Galaxy’s Edge. Star Wars: Galaxy’s Edge will open on 31 May at Disneyland Park and 29 August at Disney’s Hollywood Studios.